Set in the seemingly Utopian world of Mobius where people from all walks of life reside, living their high school years in bliss over and over in an attempt to escape the pain and suffering of the real world whilst receiving basically anything they wish. The creator of this world a virtual doll by the name of μ (pronounced Mu) who becomes worshiped as an idol. Her songs ease the stress and hatred of the world’s residents as they live on unaware that everything around them is fake. That is until our protagonist starts to see the world around him as it really is, and upon having a clearly unsettling panic attack in front of the whole school, takes off in an attempt to return to his real life. Moving on to the audio now and from a title that sees you beating idols and musicians, it is hard to not imagine this being close to perfect. Fortunately, it delivers in spades with Japanese voice acting and a varied set of BGM, complete with lyrics, that I enjoyed as much as the game itself. As stated above, fortunately, this game is not a graphic novel or I likely wouldn’t have made it past the halfway point. That brings me onto the combat, and I have to admit I fell in love with it from the off. Its both effective and interesting, yet so simple to use well enough to finish the game – yet true mastery will make you unstoppable. Utilizing your emotions, your party will be able to summon weapons from their own hearts and desires to fight through the hordes of enemies that lay before you. The combat relies on a turn-based battle system with a little twist, as after selecting the attack you wish to perform you will see the possible way this attack will play out before confirming you want to take that course of action. However, you can adjust the timing of the attack and chain up to two additional abilities for each of your party. This allows for some interesting battles using your different skills to counter, hit downed or airborne enemies and combo your attacks with another party member (for instance you could use the MC to counter a foes strike 3 seconds after your turn comes around this will cause them to be launched so you couple it with your aerial attack allowing you to juggle them and inflict extra damage only to chain with your next member to do the same again) Utilising the system in this way allows you to counter or continue chains as long as you have SP, allowing you to overwhelm foes. With all that said you would be forgiven in thinking that your just a little OP, however your not quite so lucky. First off, these battles take place wherever the digihead that notices you grabs you. This can lead not only to the environment being a hindrance, such as a desk or a wall effectively destroying your planned attack, there is also the fact that the world around you goes on as normal – meaning other students or foes may enter the fray and interrupt your attack. whilst the former stand around like they’re watching a schoolyard fist fight, they seem to occasionally chuck you a heal though, the latter, however, can join their friends in trying to take you down – meaning a fight with a single foe will quickly see you outnumbered. And if that wasn’t perilous enough there is the bane of my existence – NM’s. These demons are usually between 10 and 30 levels higher than you, and just off the beaten path, making exploration deadly. 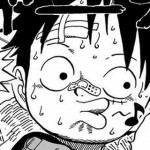 I can’t count the times I blitzed through wave after wave only to take a right instead of a left and come face to face with a level 50, leaving me to weep as my party in the low 20s got destroyed resulting in a game over. However, that’s all you have to deal with for challenges right? Welllll Nope! To add insult to injury the title has no items, at least in terms of consumables, so healing is limited to both your medic and their remaining SP – making tactics even more vital to even the most simple of fights. With all this said, yes the game will punish you, but it rarely feels unfair. You were the one that explored the area your not ready for. You got close to that school kid with giant cannons, a shield, and lance. You got caught up in a fight with around 10 other enemies. To be totally fair sticking to the beaten track I do not recall ever needing to heal and the bosses were even easier than the trash mobs, to be honest. Up next I have to address something that had put me off with this title, and that’s the social system. I honestly can’t decide on what side of the fence I stand. It is basically a fusion of Personas social links and Sword Art Online: Hollow Fragment’s social interactions (only with much better spelling). On the one hand, it’s about as basic as you can get, and on the other, there are over 500 potential relationships/party members. Sure, having a social system that gets extra party members (who can be better than the main party as pointed out by the game), get quests and rewards – but 500 plus? Can you imagine having to max 500 full sized social links, never mind writing that much dialog? I mean with the current system you talk to someone 5-6 times and get a line of dialog or two along the lines of “hey listen” “oh it’s you” and it goes up a rank. I got bored of it after around 50, another 450 of that I’ll pass thanks. 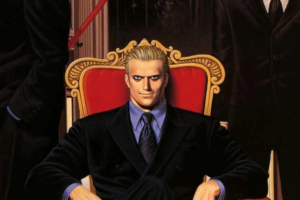 I will say for the main cast its ever so slightly more refined, as after the idle chatting you can get an event depending on how close you are and the story progression. These events touch on their past and the pain they ran from in the real world. While a nice touch, it was unbearable at first and only after I hit rank 5-6 did I actually get invested in their stories and feel like they weren’t simply tacked on NPC’s – but humans for a game all about emotions and feelings. I’m glad that they were able to convey that, even if it did take a while to get there. 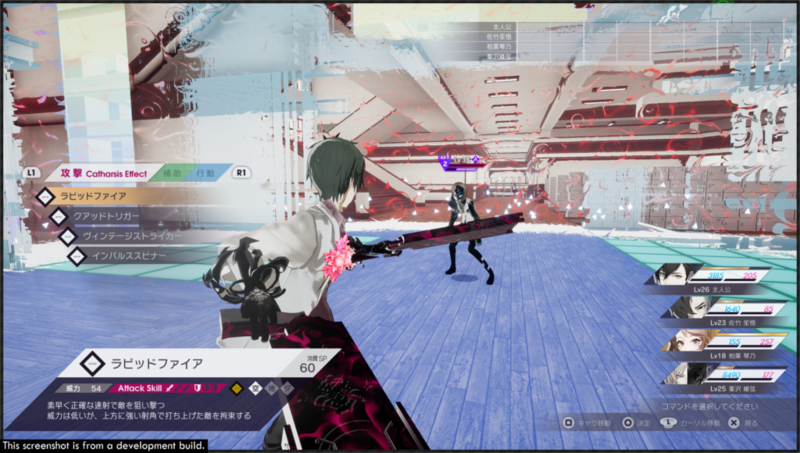 To sum up my time with Caligula effect, I’d have to say despite its slow start the writing eventually come good and the combat managed to keep me playing until it did. Upon reaching that stage its easy to become invested in the cast and story, however, getting there will see a fair amount of the same old same old. It is though relatively easy to just simply zone out and battle through your foes while humming along to the BGM. 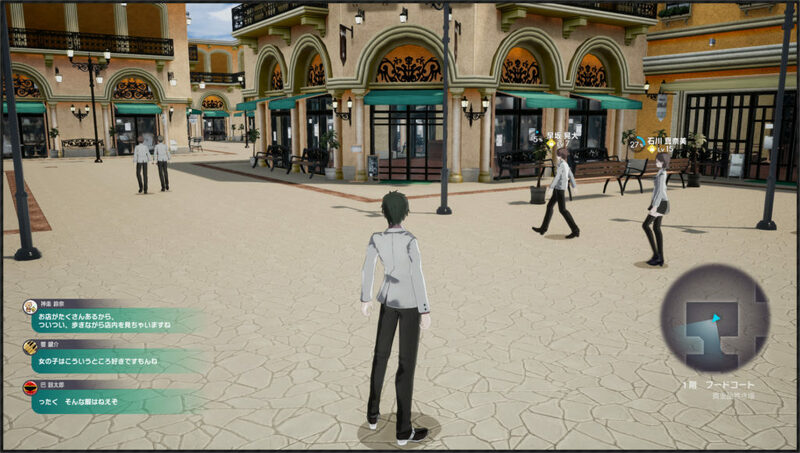 Whilst it’s not quite perfect, it does offer some enjoyment and fans of both Persona and Sword Art Online shouldn’t feel too far out of their comfort zone. The original review came from the Playstation Vita version and was covered by OGUKJAY, for Overdose, I took the lead on this review and for the most part the Vita review holds up for Overdose, I would like to address some changes and my personal feelings on the title in the below section. 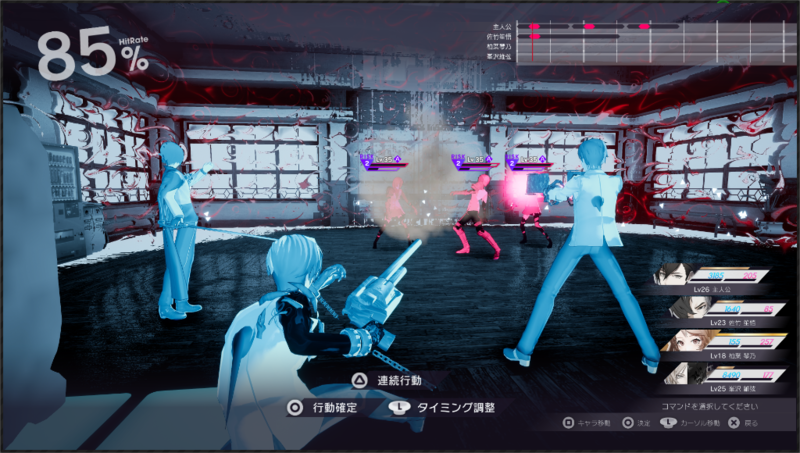 The Caligula Effect: Overdose is a remake of the original title, it seems the team behind the game took heed of the complaints of the original title and decided to make some changes for the better. To start with, the visuals are much better and make good use of the Unreal 4 Engine, they aren’t quite Persona 5 levels of visual fidelity but they are a massive improvement from what came before. 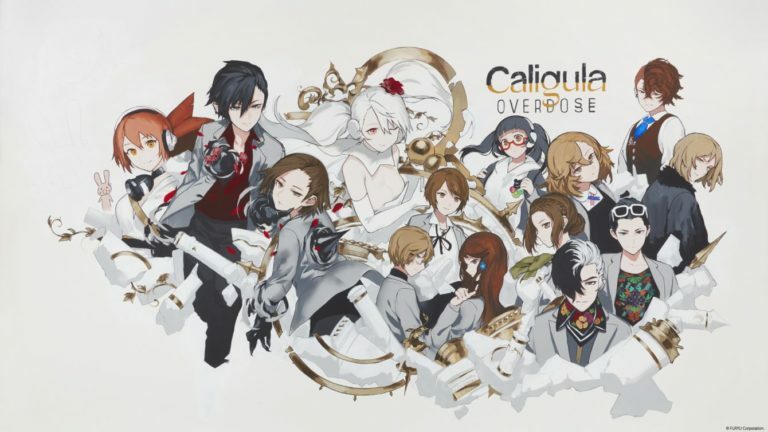 The Caligula Effect: Overdose is also one of the stronger JRPG experiences you can get on the Nintendo Switch at the moment, outside of the big lads like Final Fantasy and Octopath Traveller, Caligula Effect Overdose offers Switch owners something close enough to Persona to be an acceptable alternative, the handheld aspect of the Switch also allows you to take the grind with you, making 500 friends has never been easier!. The game features a decent chunk of new content over the original title too, the ability to fight bosses again is a bonus, as mentioned when you actually “Use” the combat system it’s insanely rewarding, it’s just a shame for the most part you can slap Auto on and insta-win. There are more characters who join the Go-Home-Team, multiple endings, a new story path and the ability to change the gender of the protaganist. 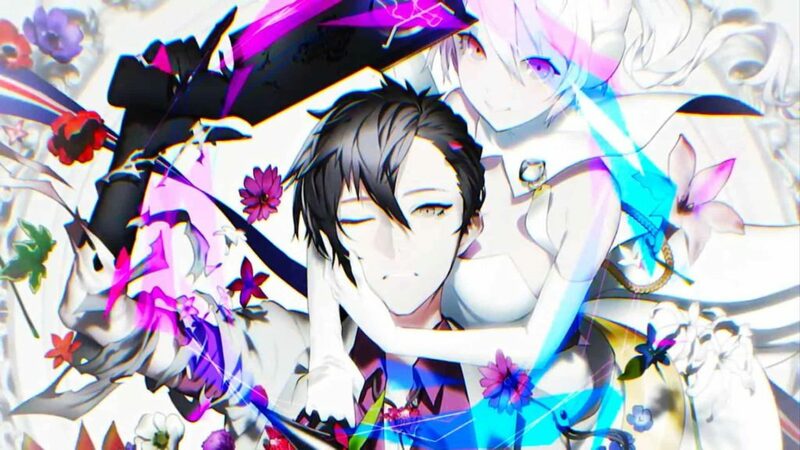 The Caligula Effect: Overdose wears it’s inspiration firmly on it’s sleeve, this isn’t a bad thing as the writing actually goes to extremely satisfying places throughout and the overall astehtic and feel of the game is really enjoyable. 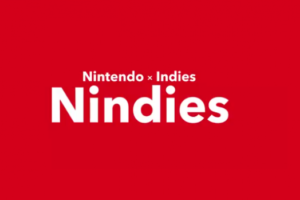 The game does feel a little more original on the Switch as it’s leading the pack with “High School Based JRPG” titles where as on the Playstation 4 that market is a little more saturated. The game isn’t without it’s faults, as mentioned the Social Aspect is extremely tacked on, the combat can be lengthy at times but also rewarding when it pays off and if you aren’t into J-POP the soundtrack will make your ears bleed. Regardless I am still having a good bit of fun with The Caligula Effect: Overdose and would genuinely suggest newcomers to the series to give it a shot, if you had your fill with the PSVita game or Anime then mileage may vary.